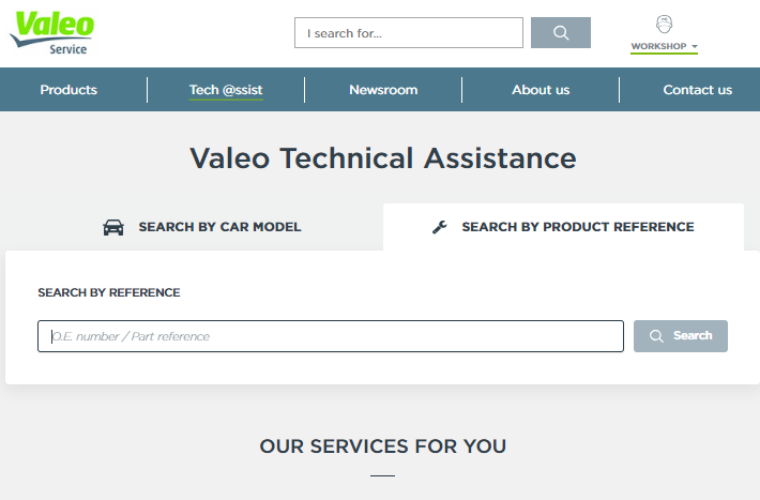 Valeo has its new technical assistance service, Tech Assist, is “unparalleled”. 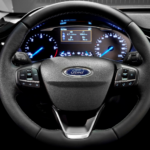 To find the right parts and up to date technical information, technicians can enter the car model or product reference in the Tech Assist interface and get the results in seconds. 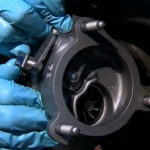 For further information about Tech Assist, follow the ‘more details’ link below.